Whew, it’s been a busy month of reading and writing. First off, it doesn’t get much better than the Lunar Chronicles. The Characters were so well crafted and threaded through each book with a fine tuned hand. I’m so looking forward to her next series. Delphi Altair is a wonderful fantasy with the most amazing characters. A book for any age group. Uprooted is a gem, the language is mesmerizing, and the story grabs you and doesn’t go. Noted: There are some passages that are more adult in nature. All the Bright Places is a stunning novel of young love and the tragic and devastating effects of clinical depression. This should be a must read for teens. His Majesty’s Dragons If you have a thing for lovable dragons, handsome and dashing heroes, than this is a great read for you. It’s not my usual genre, but I fell in love with Temeraire, the beautiful, sleek and black dragon with a sense of humor and honor. 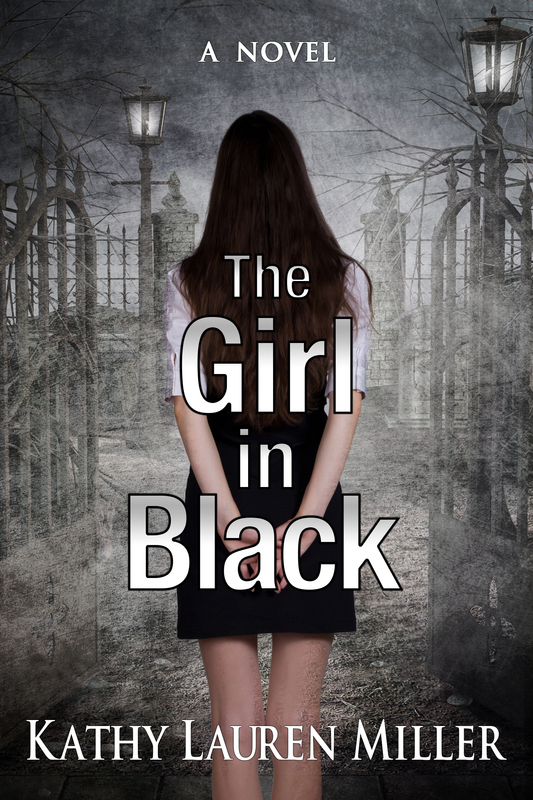 The Girl in Black, a murder mystery with a twist, is a psychological thriller by Kathy Lauren Miller, author of The Starling Trilogy. High school senior, Kate McKenna has a problem. She lives with dead people. That is to say she and her father, a pathologist and mortician, reside in an old Victorian mansion that is part funeral home. Needless to say, living with the dead has wrecked havoc on her social life. It’s simply an occupational hazard, says her father, but it’s not simple for Kate. House parties: Forget it. Sleepovers: No way. Having a boy friend: Like, are you kidding me? That is until the day Ashley Taylor, cheerleader and prom queen gets herself murdered. The prime suspect just happens to be Kate’s secret crush, Shane Holloway. Kate’s determined to find the real killer, but she can’t do it alone. She enlists the help of her computer geek pals to track down Ashley’s activities online and in real life. The trio refers to themselves as the Moths, hackers who write code. Everything goes as planned until the unexpected happens and Kate finds herself being pursued by the killer. Oh, and by someone else, someone she can never, ever reveal.